MARTIN & CO are delighted to offer to the market for sale this purpose built, two bedroom, ground floor apartment ideal for any first time buyers looking to commute via the train station or any buy-to-let investors. This lovely apartment briefly comprises an entrance hall, separate kitchen, open plan living room/dining room, two double bedrooms with fitted storage cupboards and three piece family bathroom. 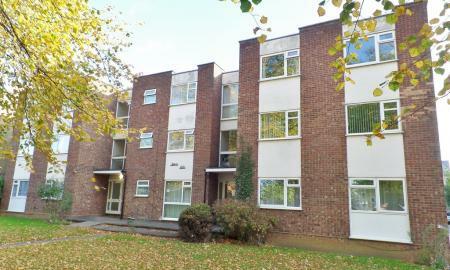 Further benefits include off road parking and a communal garden.